There is also a depth of experience within the company in that if we needed more specialised help there was someone within the company who could help us. Our commercial lawyers are often called upon to give advice on intellectual property issues for our clients. 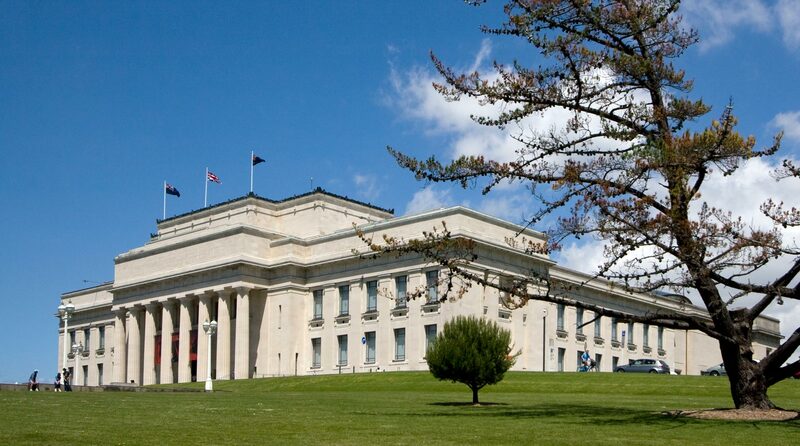 Our lawyers have the benefit of significant New Zealand and international experience in intellectual property matters. While we do not prepare and file patent applications or undertake intellectual property litigation, we maintain close relationships with a network of highly regarded specialists in these areas and regularly assist clients in the co-ordination, management and resolution of these matters. We would have absolutely no hesitation in recommending Malloy Goodwin Harford. Get in touch with us to find out how we can help. We are a firm of lawyers based in Newmarket, Auckland; small enough to provide a personal service yet large enough to provide specialist legal advice on a wide range of legal and commercial issues. © Copyright 2017 Malloy Goodwin Harford . All Rights Reserved | Site by MRD WEB | Web Design and Development.